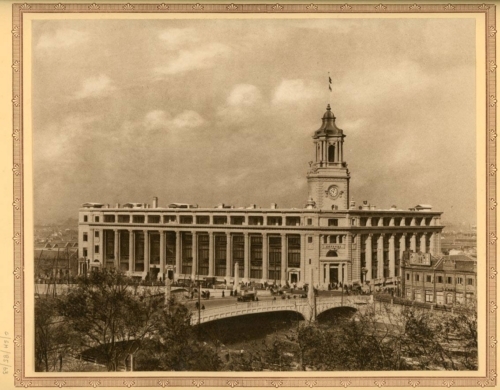 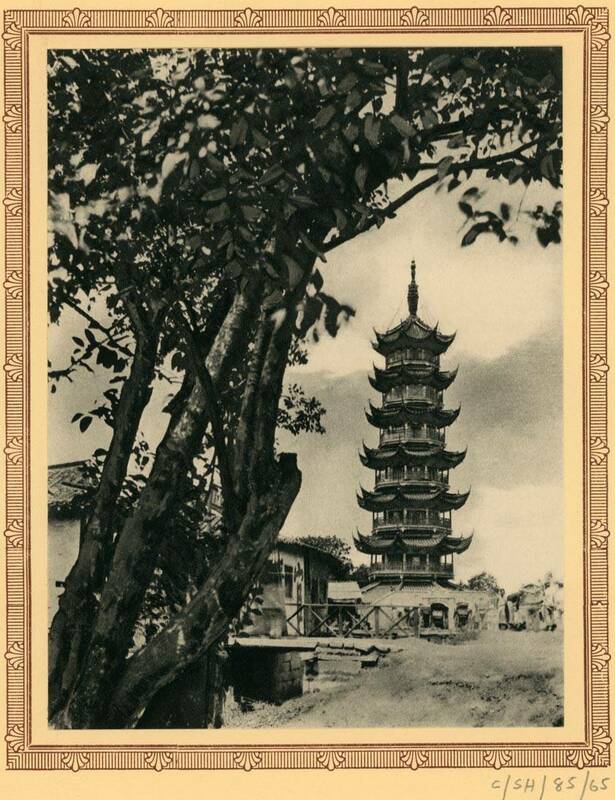 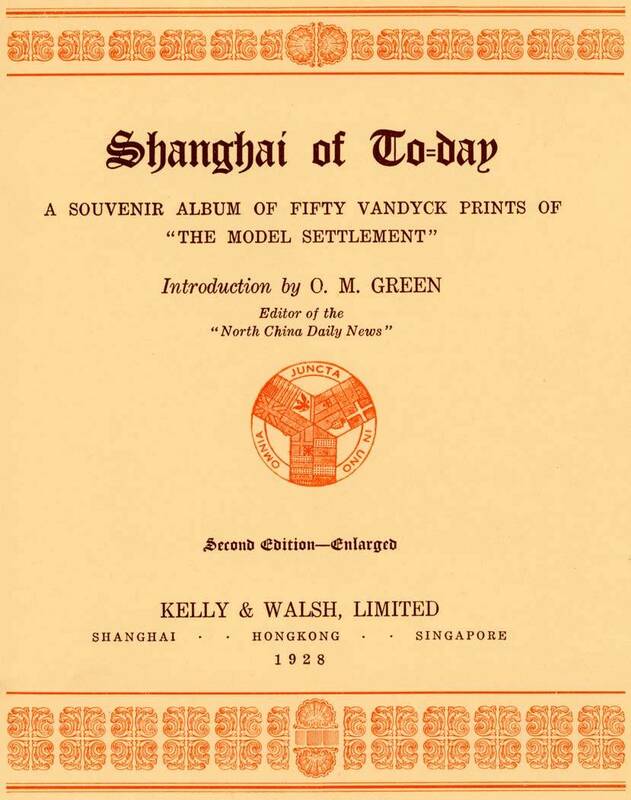 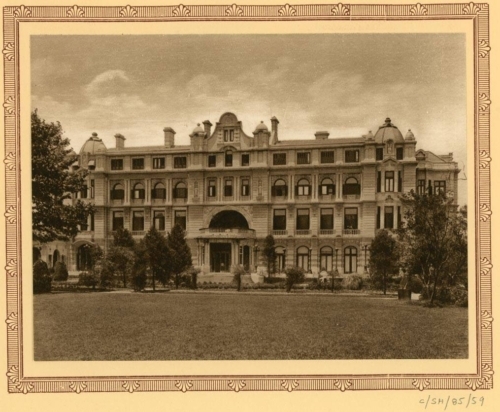 Shanghai of Today: A Souvenir Album of Fifty Vandyck Prints of “The Model Settlement” (1928) (Second Edition – Enlarged), Shanghai: Kelly & Walsh, Limited. 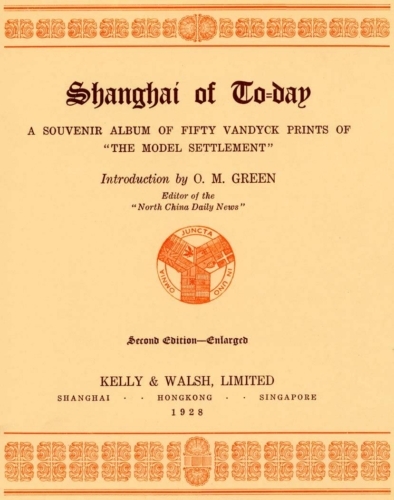 The album contains 50 plates, each on an individual leaf with a decorative border and a caption on the opposite leaf. 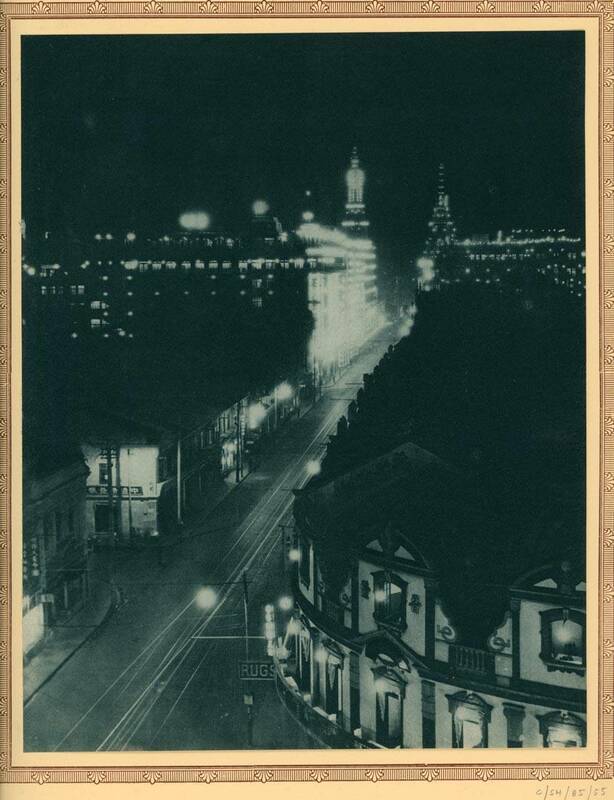 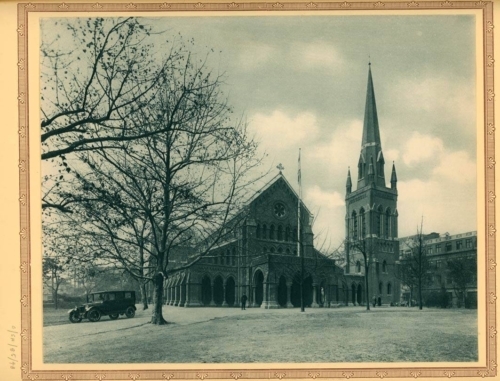 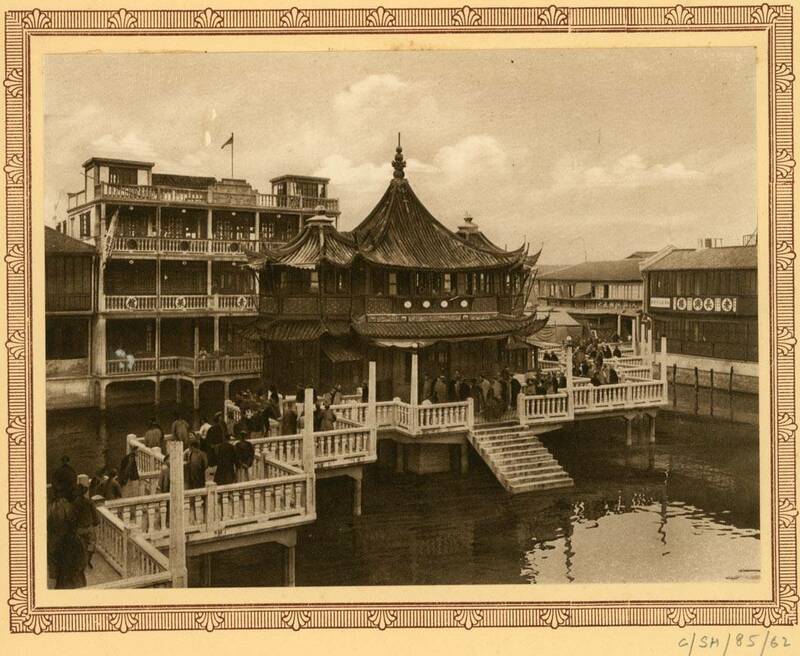 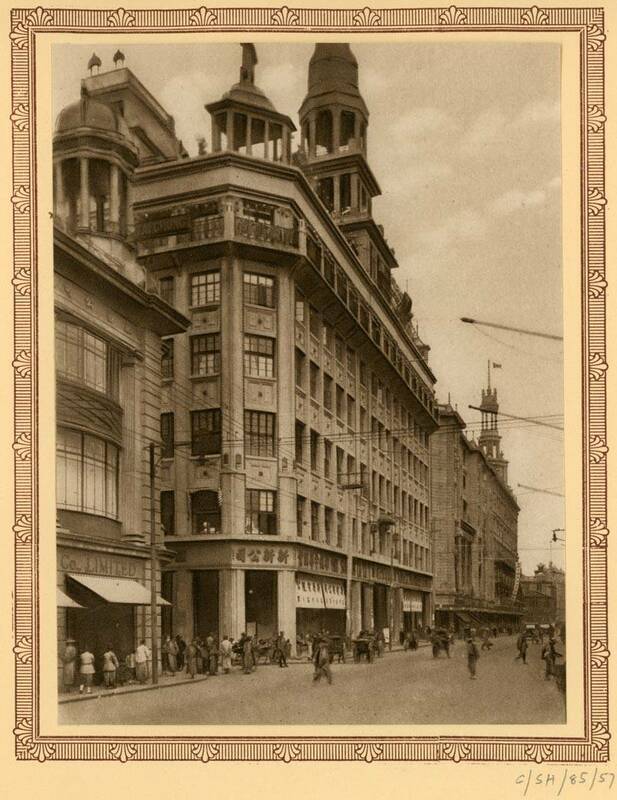 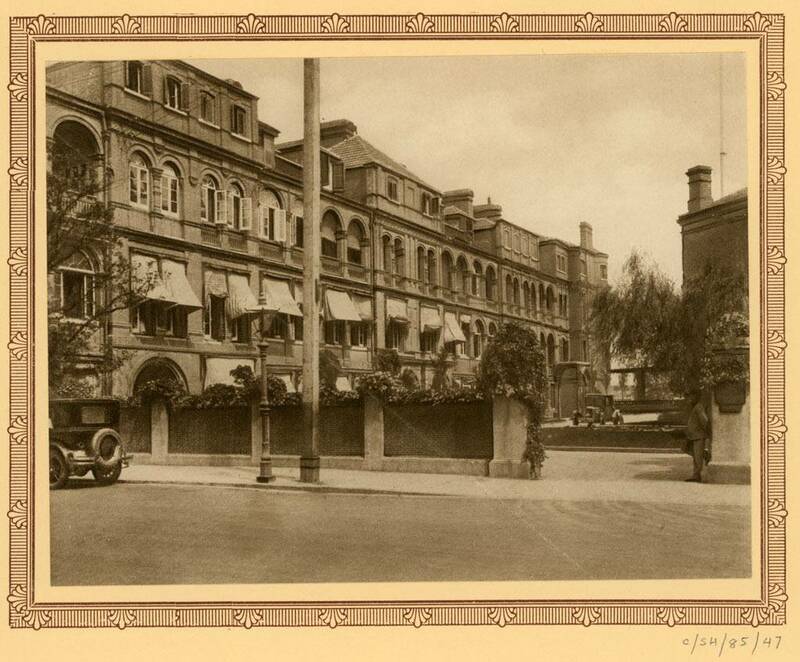 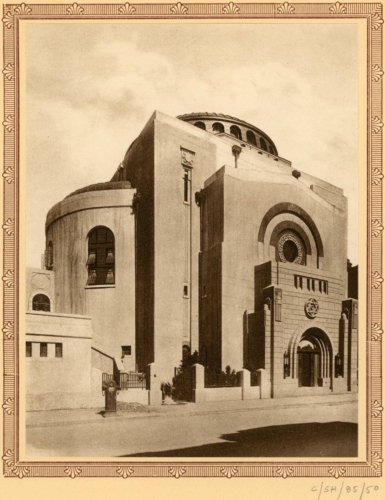 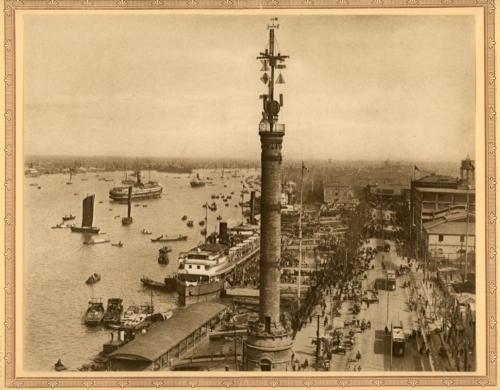 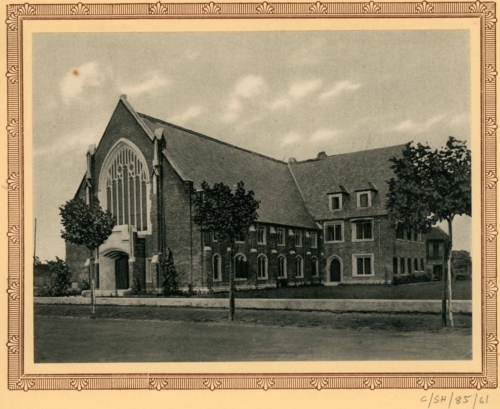 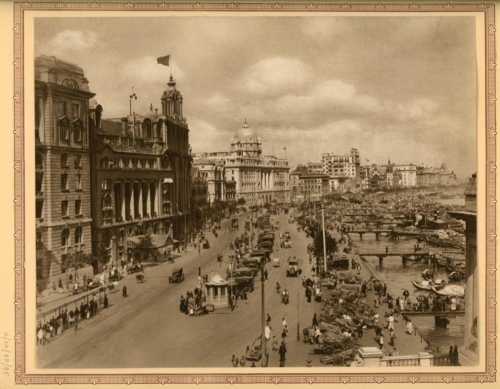 The original photographs were probably taken in 1927 but are all definitely late 1920s. 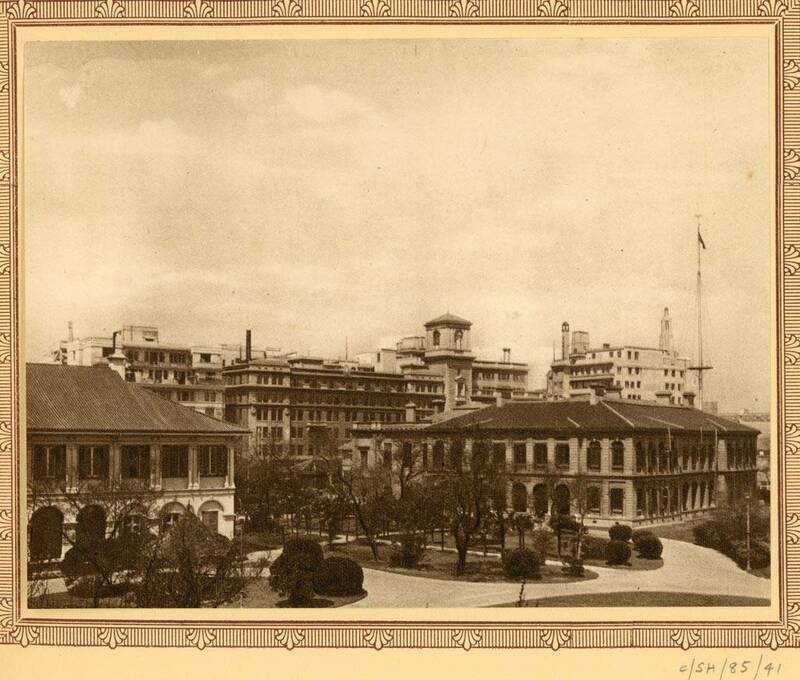 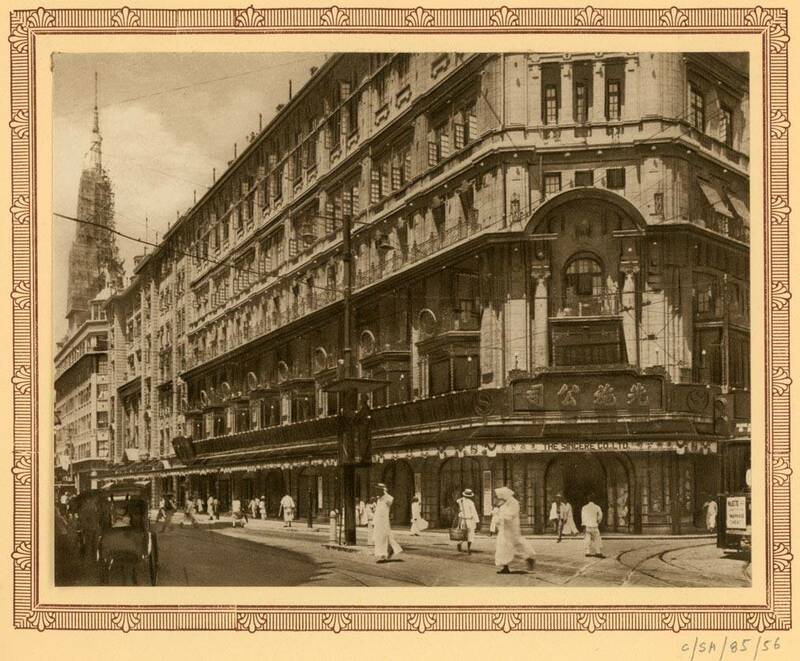 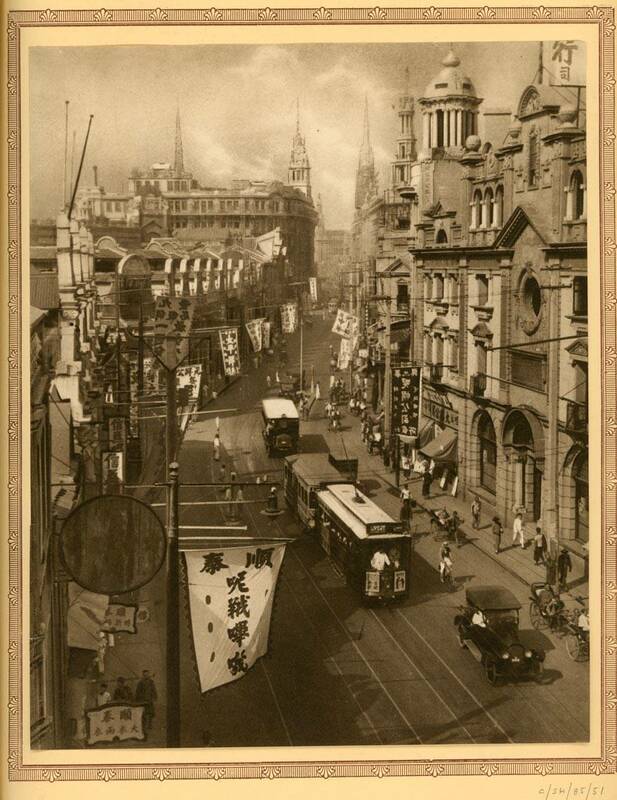 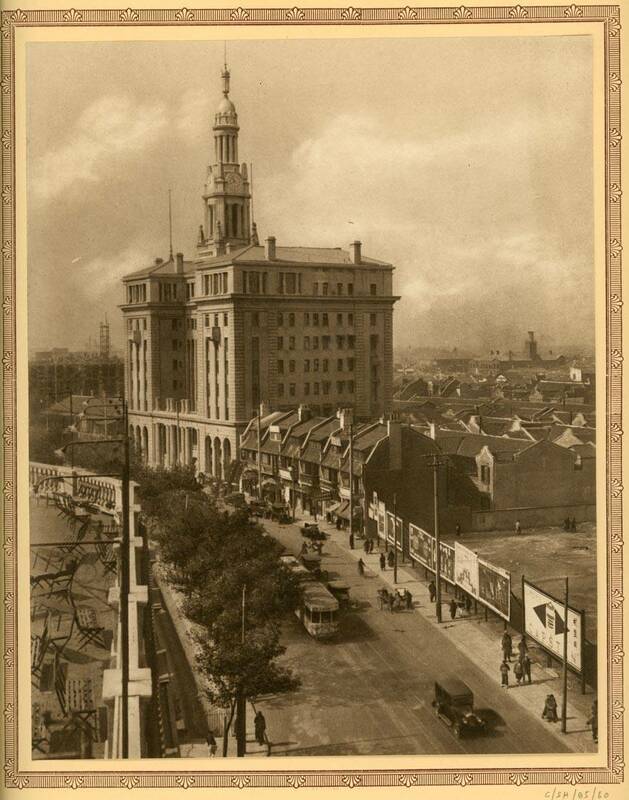 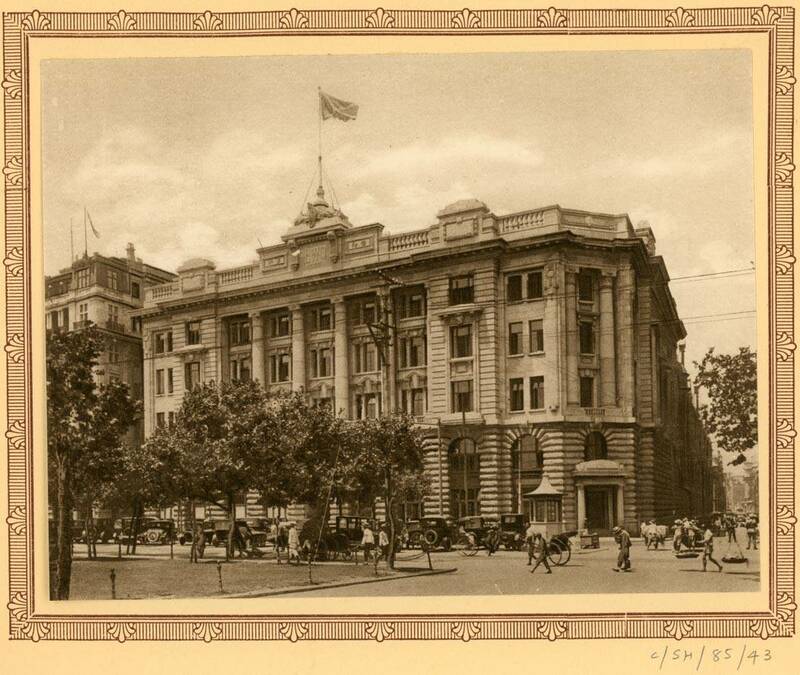 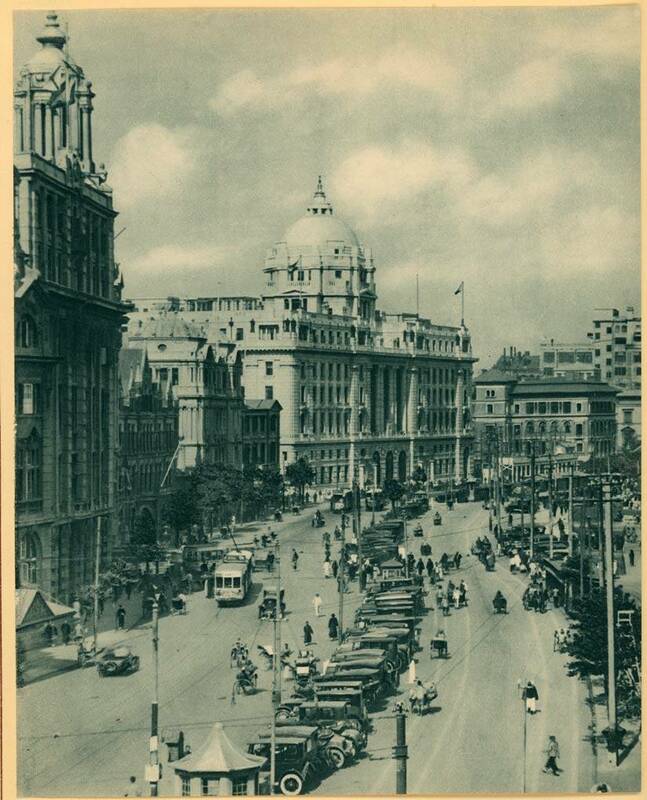 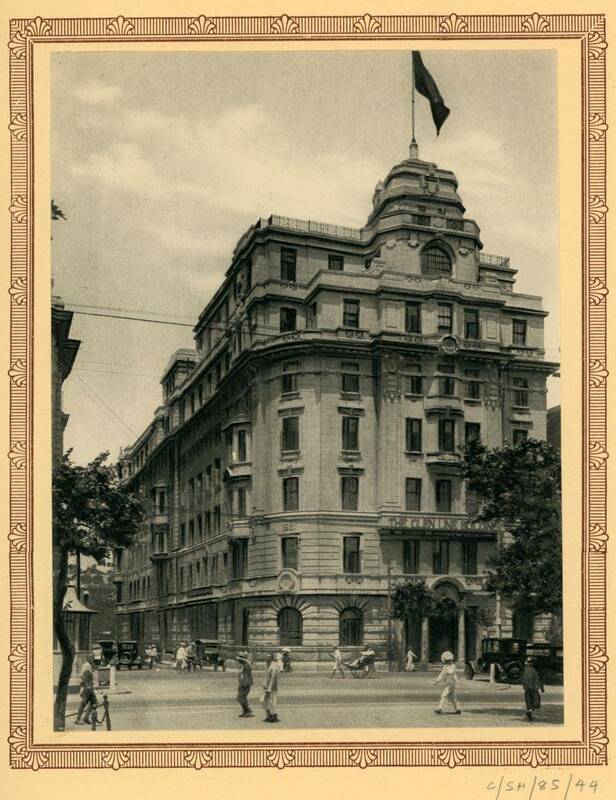 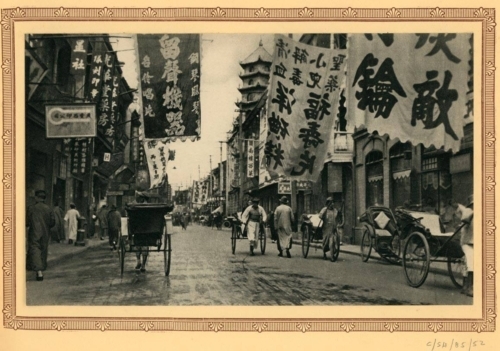 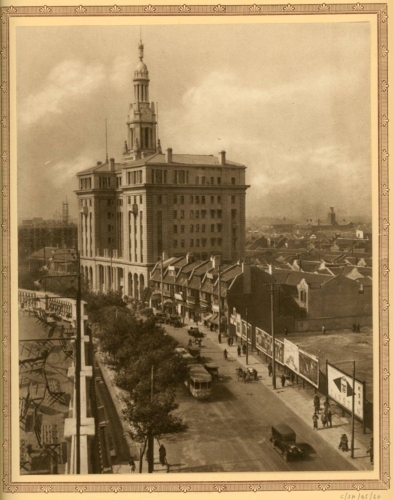 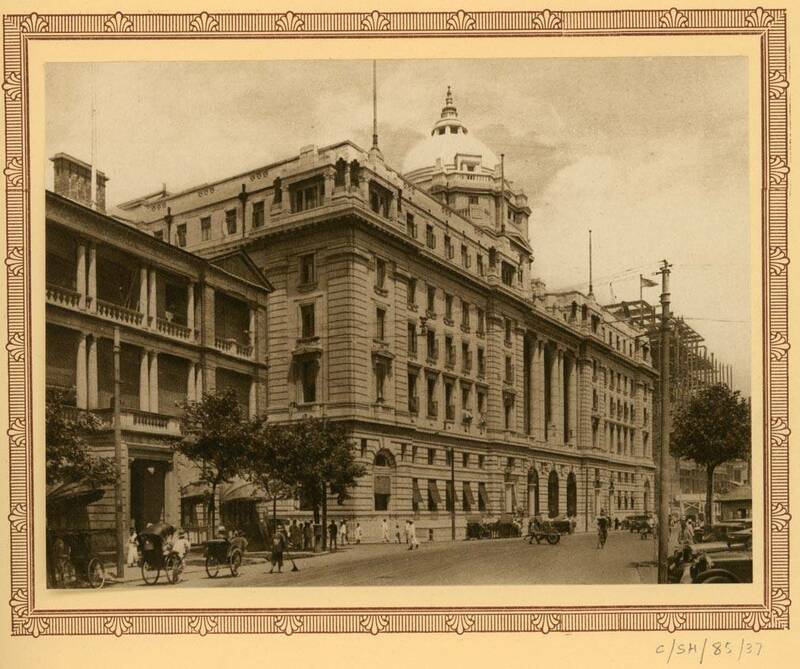 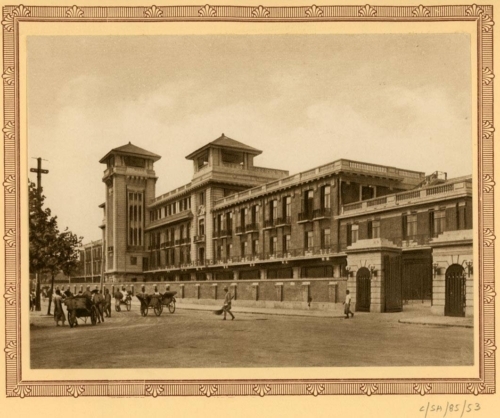 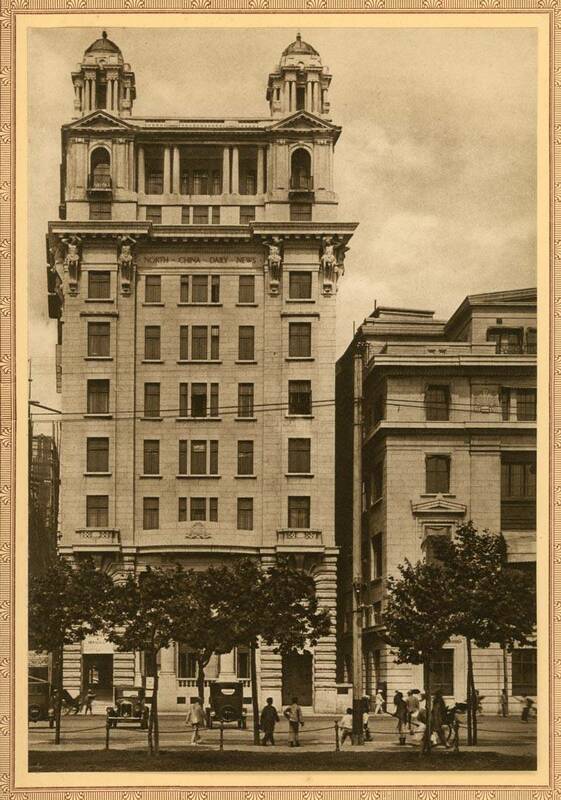 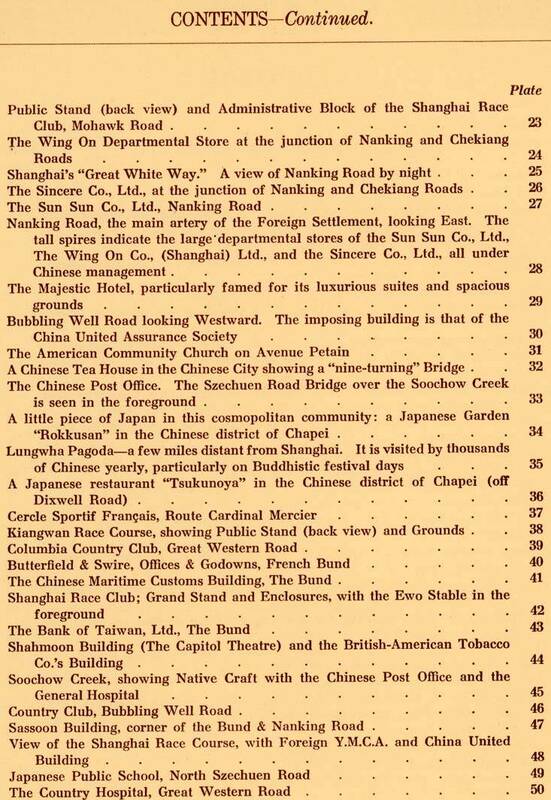 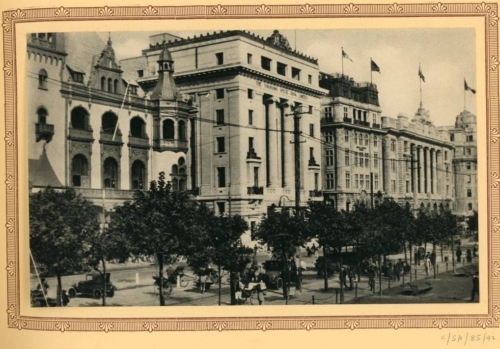 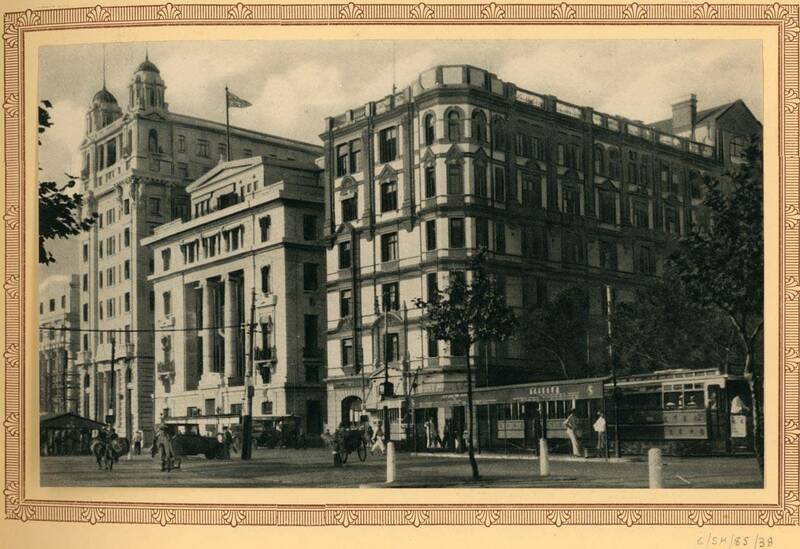 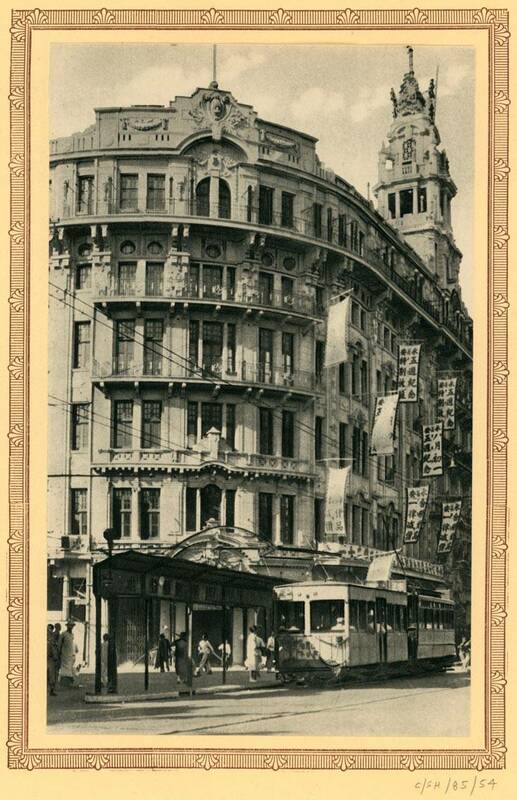 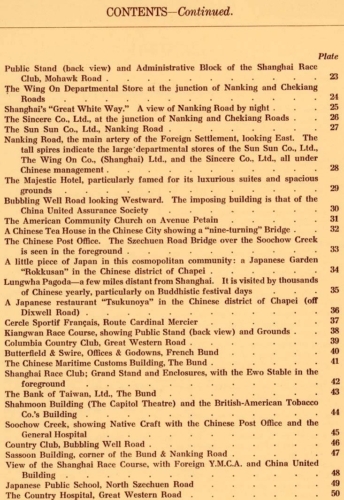 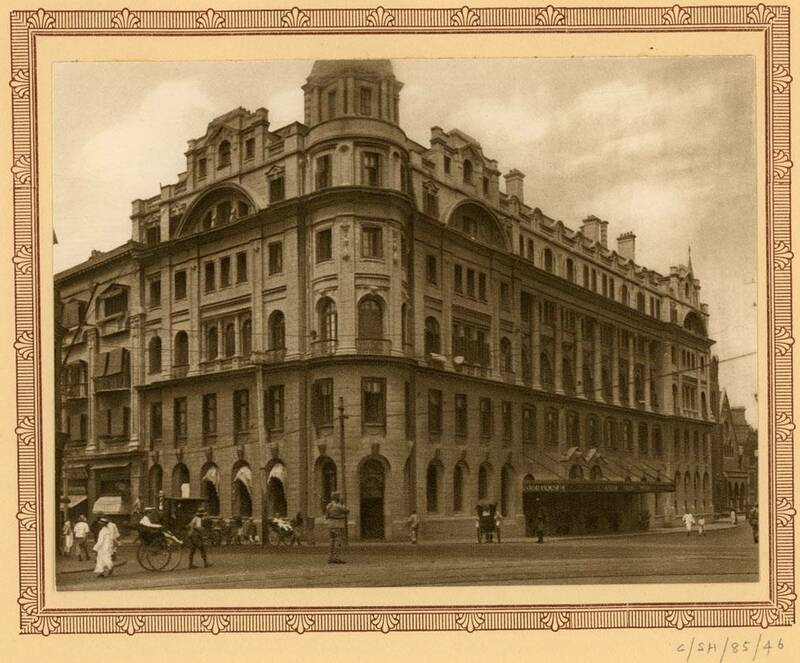 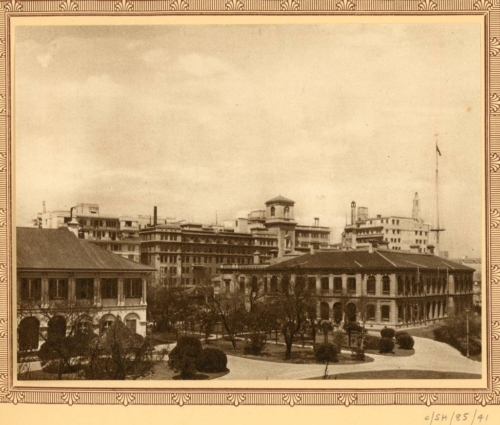 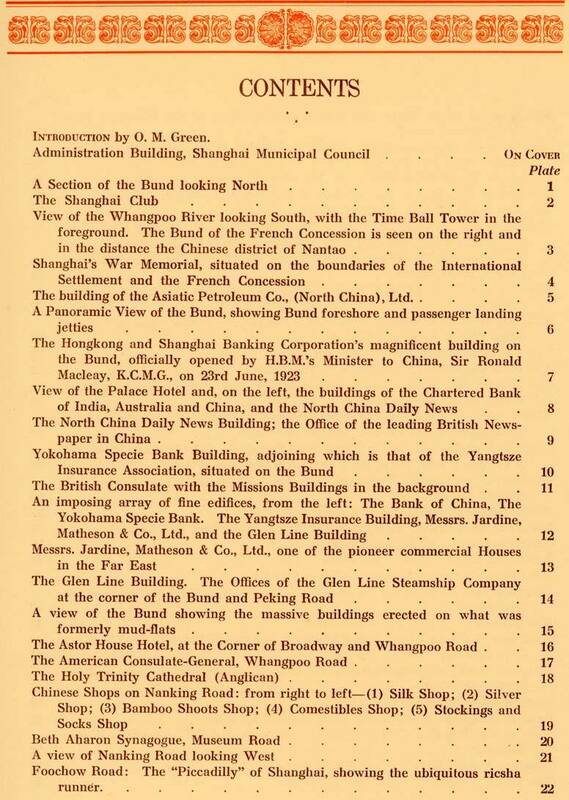 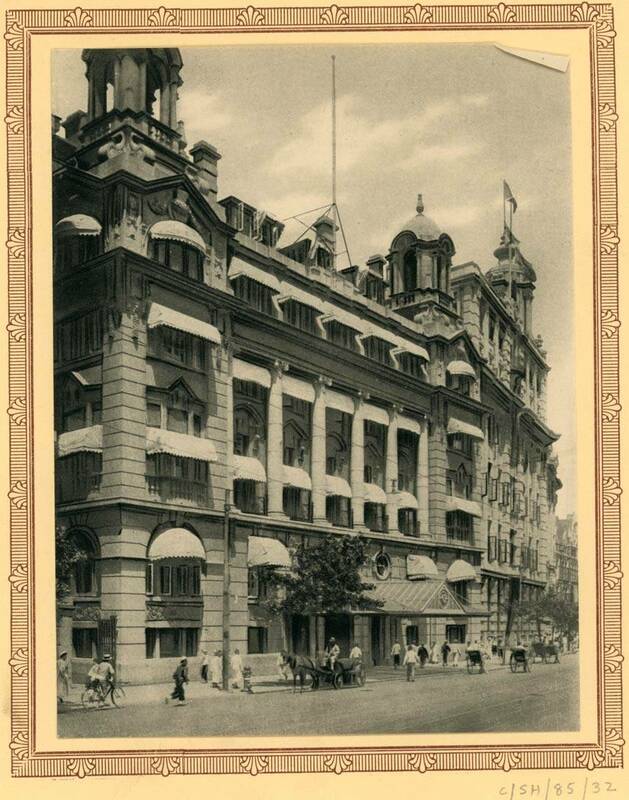 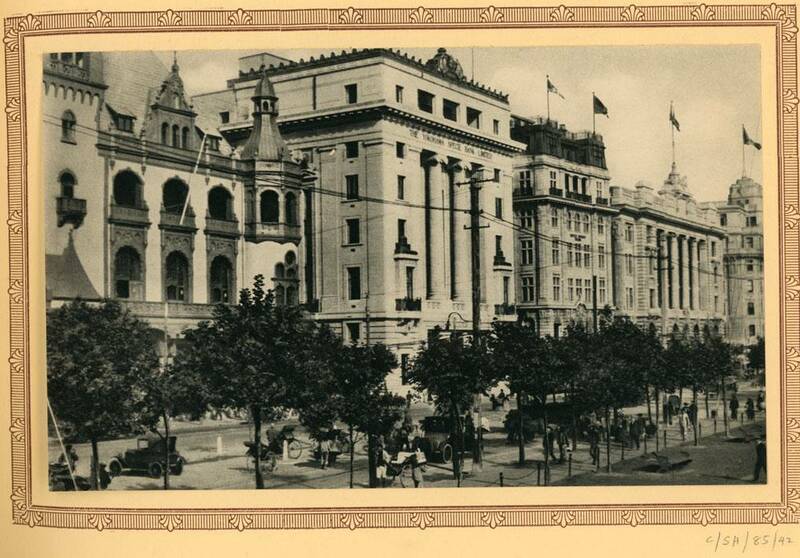 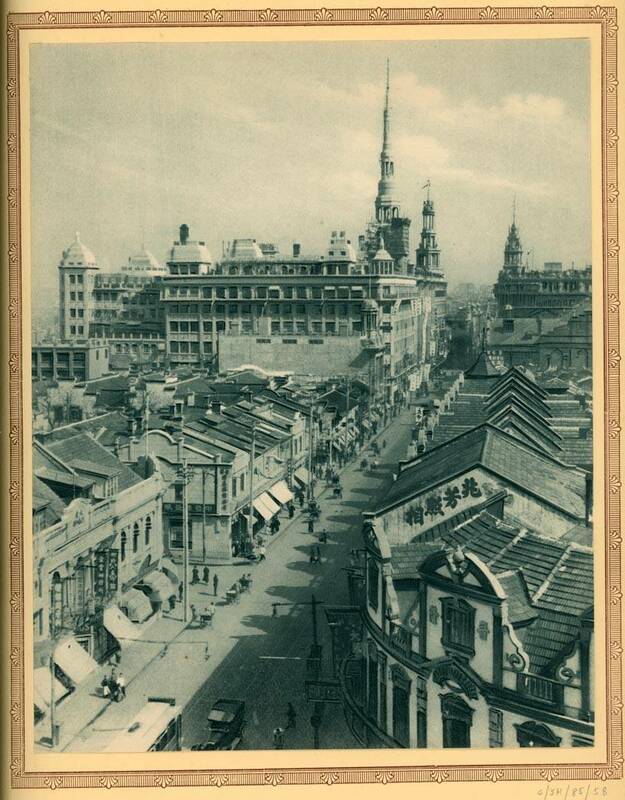 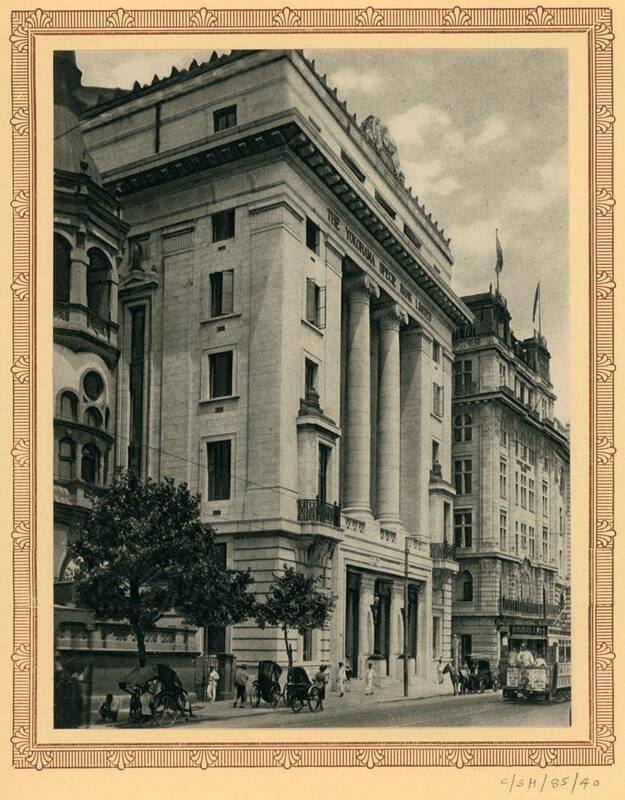 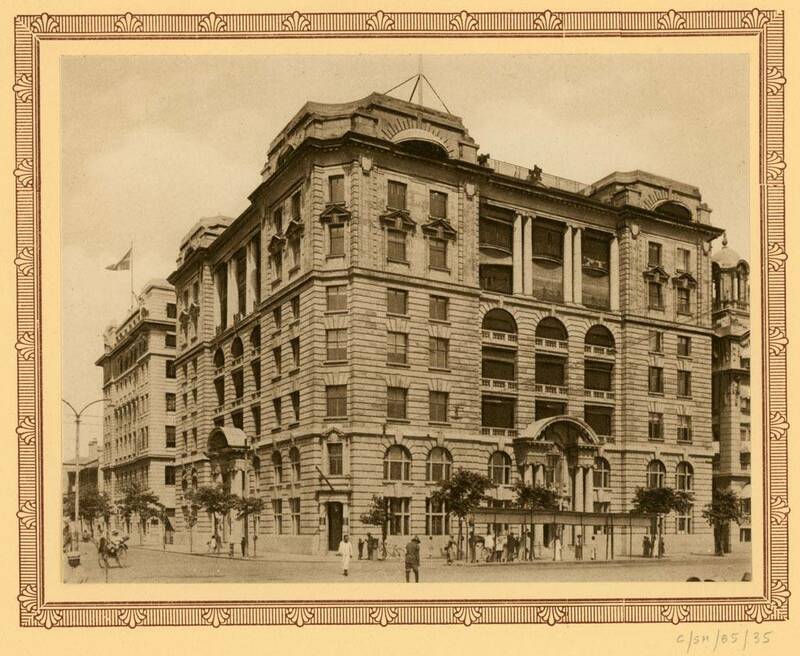 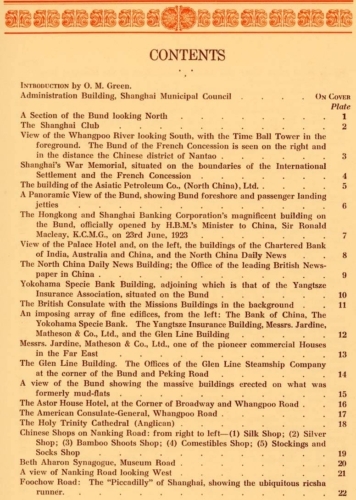 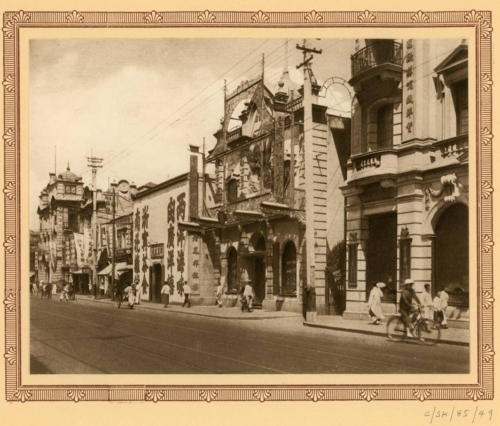 There is also an eight-page introduction by O. M. Green, the editor of the North China Daily News, which had offices on the Bund (See Plate 9). 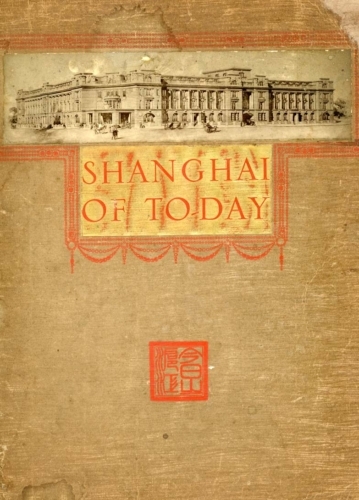 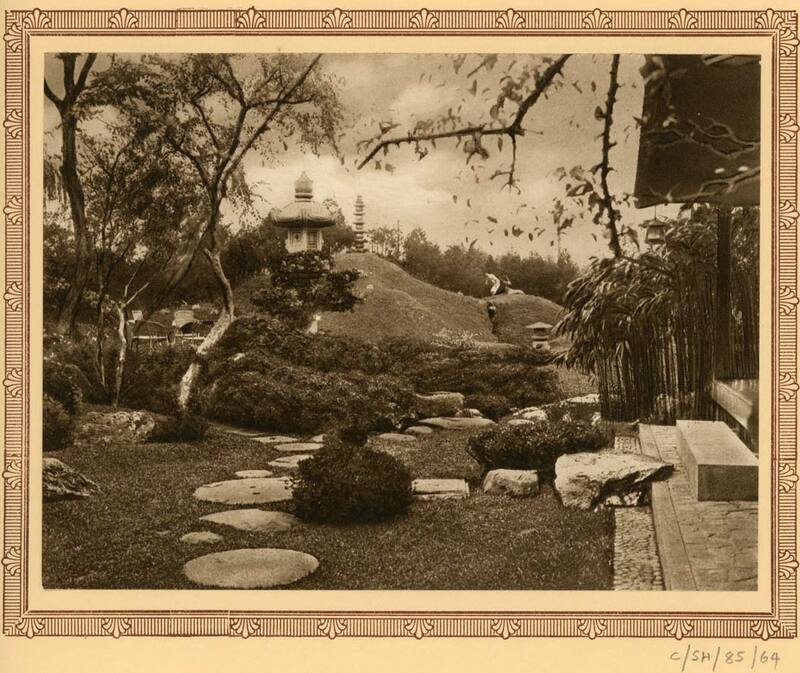 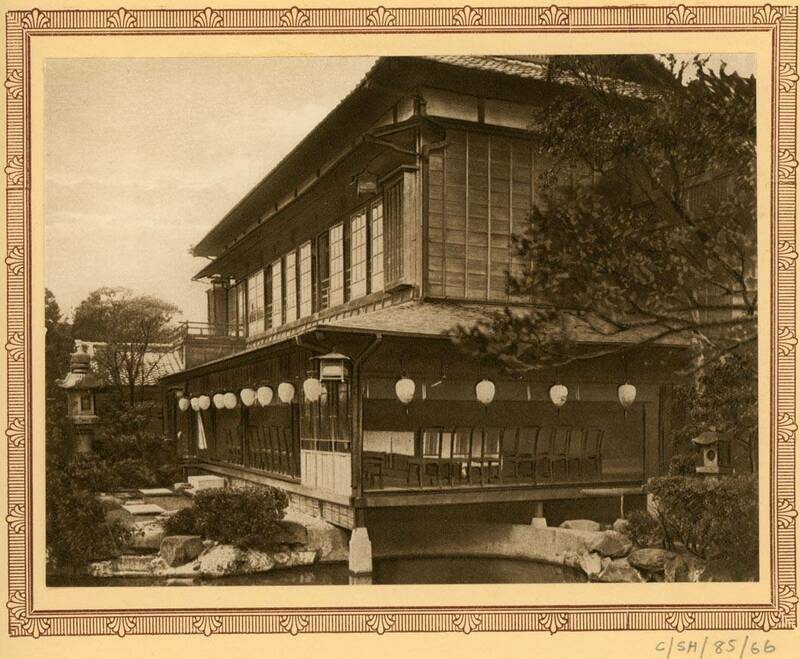 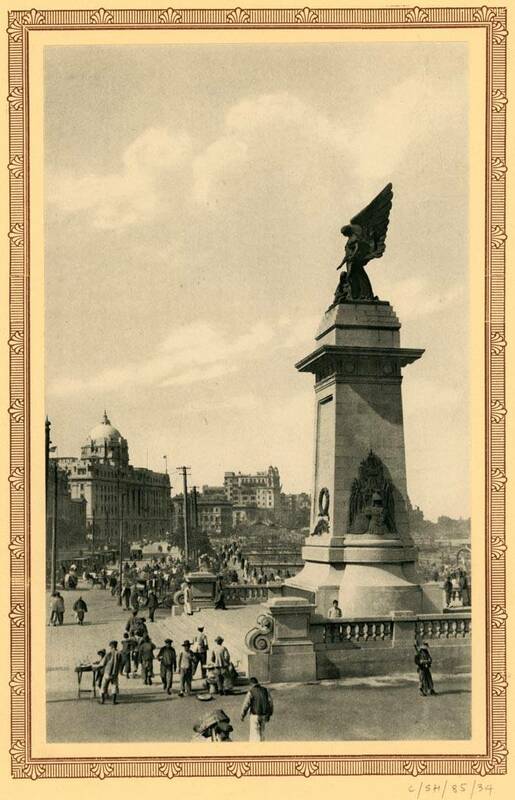 This particular album is from the library of Arthur Hacker, the Hong Kong author, artist, historian and collector. 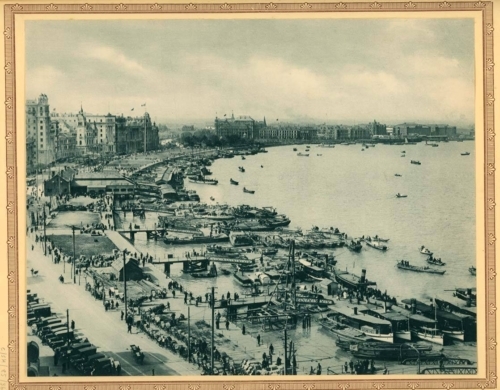 bottom: Norway and Sweden, Austria, Spain, Netherlands.